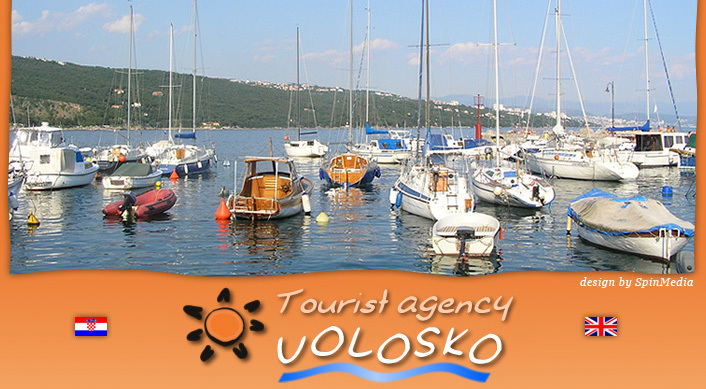 Welcome to the Volosko Tourist agency website! We are based in Volosko, near the centre of Opatija, one of the most attractive holiday resorts in Croatia. For your holidays in Opatija we offer a variety of selected private accommodation: rooms and apartments, small and private hotels. Excellent quality, perfect locations, moderate and affordable prices for all accommodation in and around Opatija!